Product categories of Men Silicone Strap Watch, we are specialized manufacturers from China, Men Silicone Strap Watch, Mens Silicone Watches suppliers/factory, wholesale high-quality products of Mens Watch Silicone Strap R & D and manufacturing, we have the perfect after-sales service and technical support. Look forward to your cooperation! Men Silicone Strap Watch series of ours mainly are made with high-end quality silicone strap with Stainless Steel Case. We can match the silicone straps for different special models as customer's requirements and match quartz movement or automatic movement or chronograph movement. The dial designs also could be different style to make the watches various looking and help customer sell it in short time. 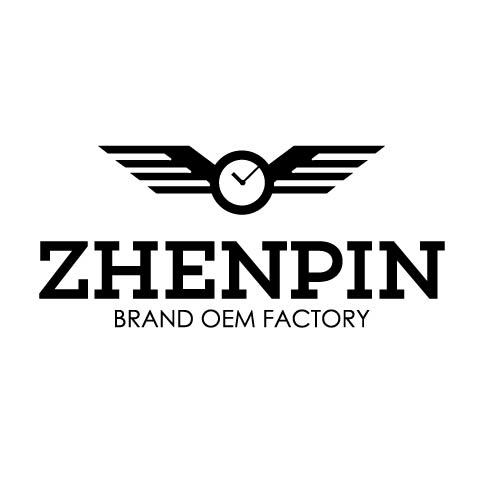 We will do our best effort to satisfied your requirements about the colors of Watch Dial, strap and case.